Receive $500 for all Brands 2007 or Newer! 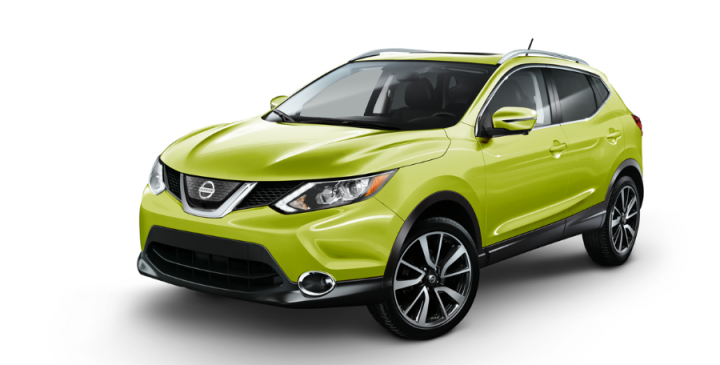 Looking into the last remaining Nissan Qashqai 2017 models? Now is the time! 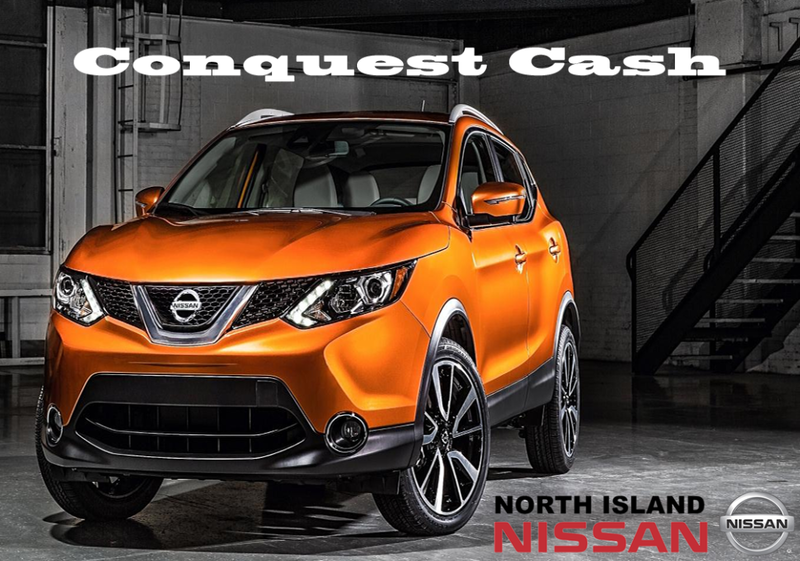 Receive additional $500 for trading in for any manufacturer brand that is 2007 or newer. Program Period: January 3rd – 31st 2018, See in store for details. 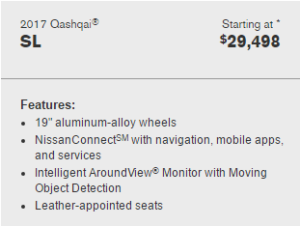 Qashqai’s intuitive interior is designed to keep up with your life. Smart places to keep your cords, snacks, key cards, and glasses mean you’ll feel at home – without looking like you live in there. 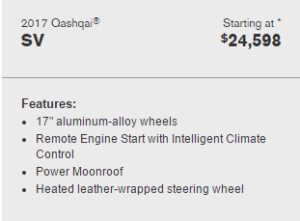 The Qashqai has been in Europe since 2006, and is just coming to Canada in 2017! 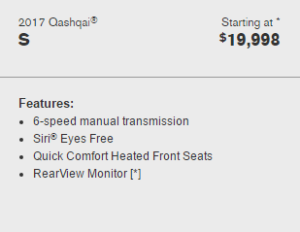 Qashqai starts at just $19,998 and offers passenger car driving experience combined with an SUV stance and functionality.